Women make the world a beautiful place to live. Each house is incomplete without a woman. She is a daughter, sister, wife and a mother. And in each role, she fulfills her duties unconditionally. What she expects in return is love and respect. But that is what's lacking in our male chauvinistic society. Women have never been respected the way they deserve to be. Find inspiration from these respect women quotes. A gentleman always respects the mother of his child. It's her right to be treated with love and dignity. Those who respect their mothers, respect every woman. 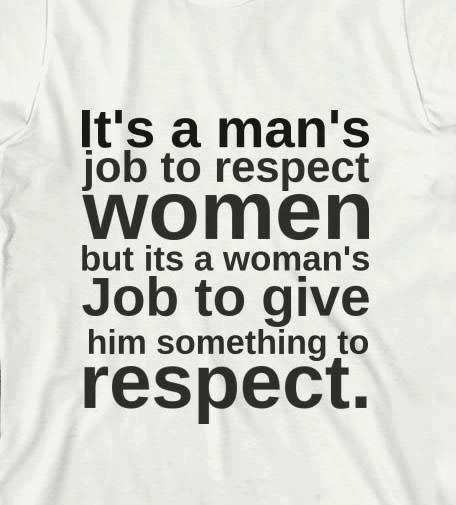 It's your job to respect women. No one has got the rights to disrespect women. 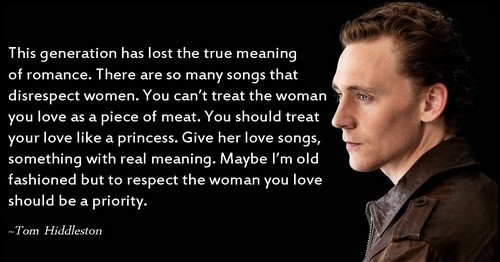 Stop treating her like a piece of meat. That's what religion says on respecting a woman! 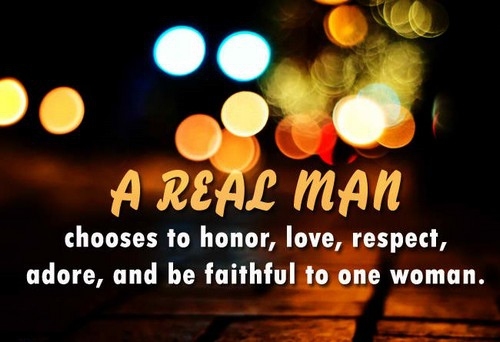 Prove yourself a real man. 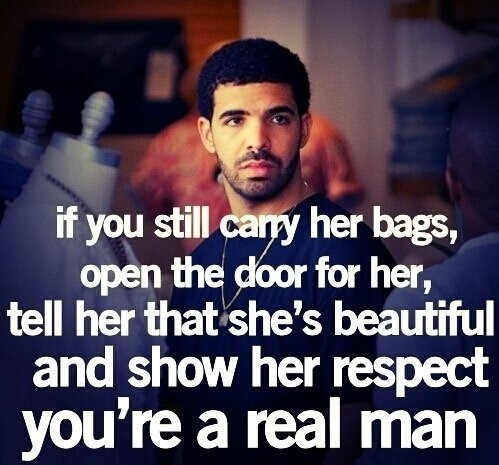 Don't just say, show that you respect her. 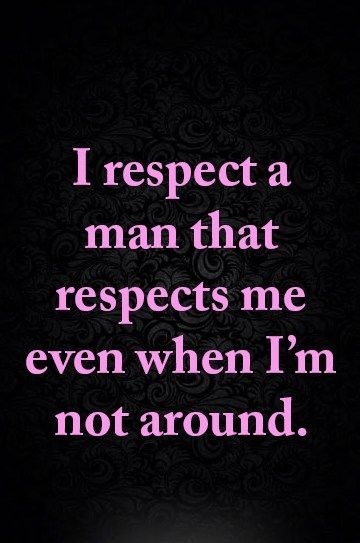 A lot about respecting a woman depends upon man's brought-up! Respectful guys are more attractive. 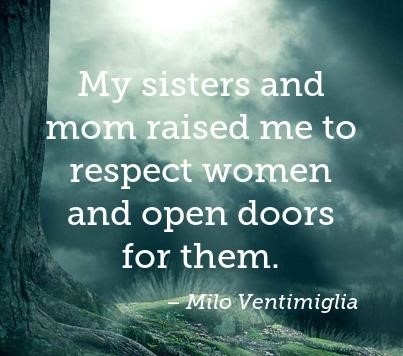 Mothers should teach their sons to respect women. A woman's value is immeasurable. A truly powerful woman would never beg you for respect. 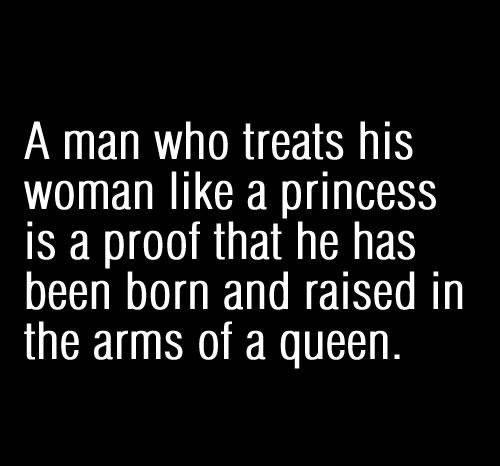 Are you raised in the arms of a queen? 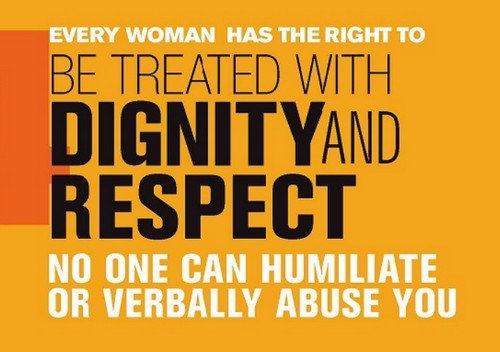 Every woman is worthy of respect. Every woman's opinions matter and should be respected. I believe Trump needs to read these respect women quotes if he really wants to win. That's what every girl wants! 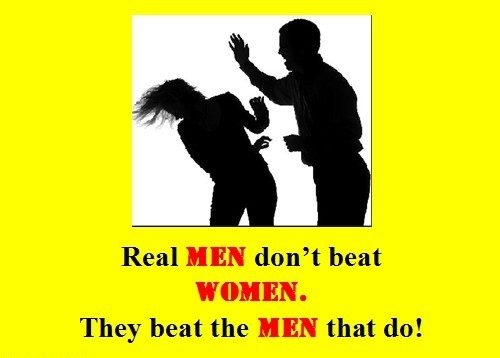 Respect them as men are nothing without women. Respect for women is the best measure for any society's worth. Disrespecting a woman is the violation of basic human rights.